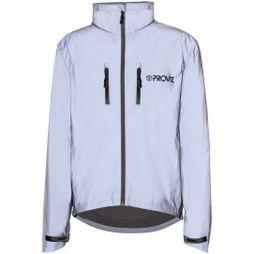 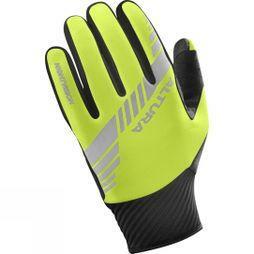 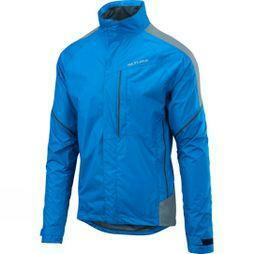 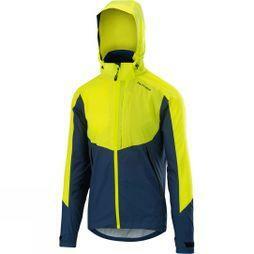 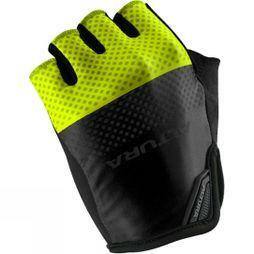 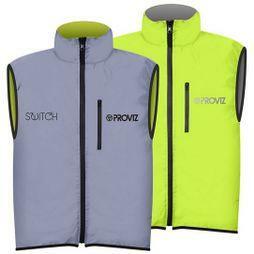 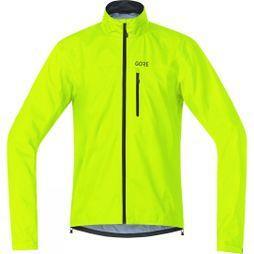 Ensure your safety as you ride with our wide range of high visibility men's clothing. 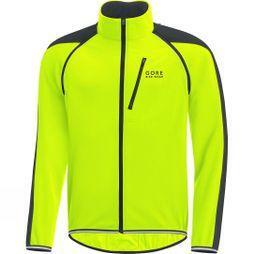 Whether you're looking for hi-vis jackets and jerseys or reflective accessories, we have the perfect gear for your journey. 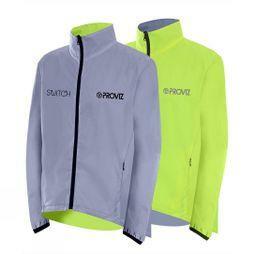 Illuminate every commute and training session in clothing from market leading brands like Altura, Gore, and Endura.